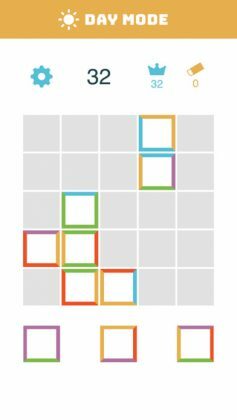 Home Apple Edges Endless – Your next puzzling companion…! 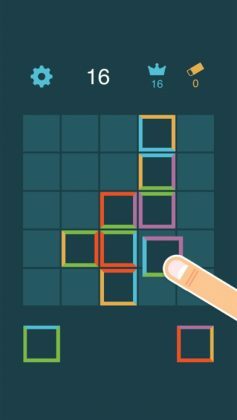 The game is played in a similar fashion to the once insanely popular 1010! in that, you are required to touch and drag blocks onto a 5 by 5 grid in order to create squares and rectangles you can eliminate, a little like in Tetris, just with one key difference…. 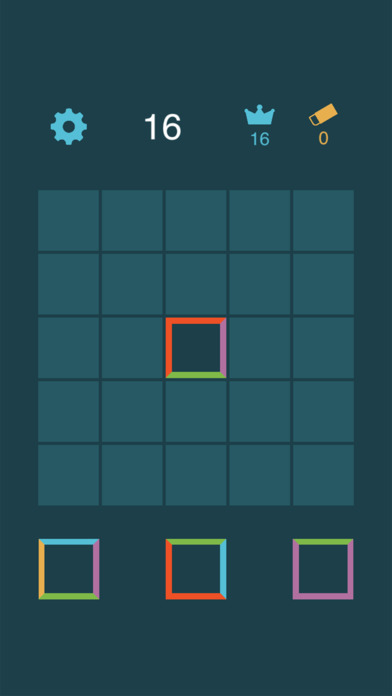 You see, the puzzles in Edges Endless are made up of individual colored blocks. 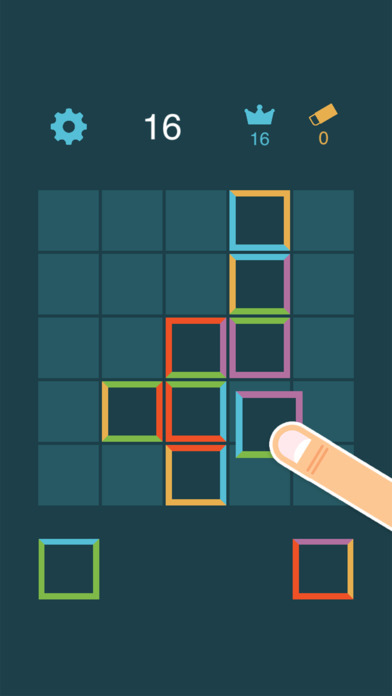 Unlike Tetris and 1010! 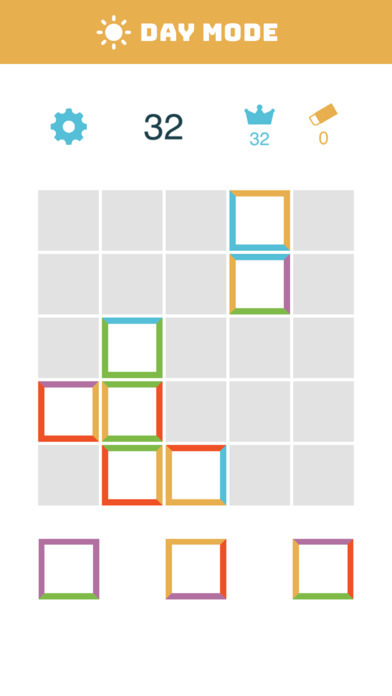 where each piece is made up of a collection blocks, the pieces you’ll be working with in this game are simple 1 by 1 squares, most of which will have a different color on all 4 sides. 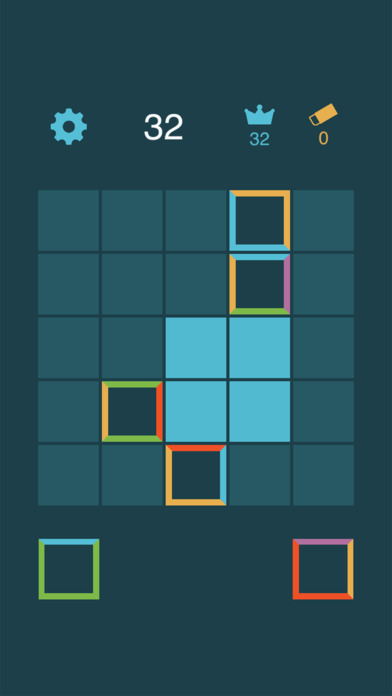 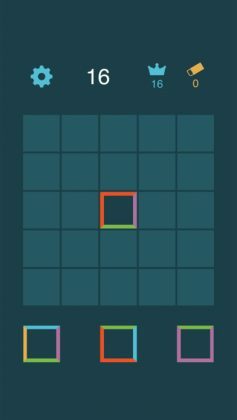 Your mission in this game is to place blocks so as to connect matching colored sides and build either a rectangle or a square, which will – just like in Tetris – vanish, giving you points and more space to work with.